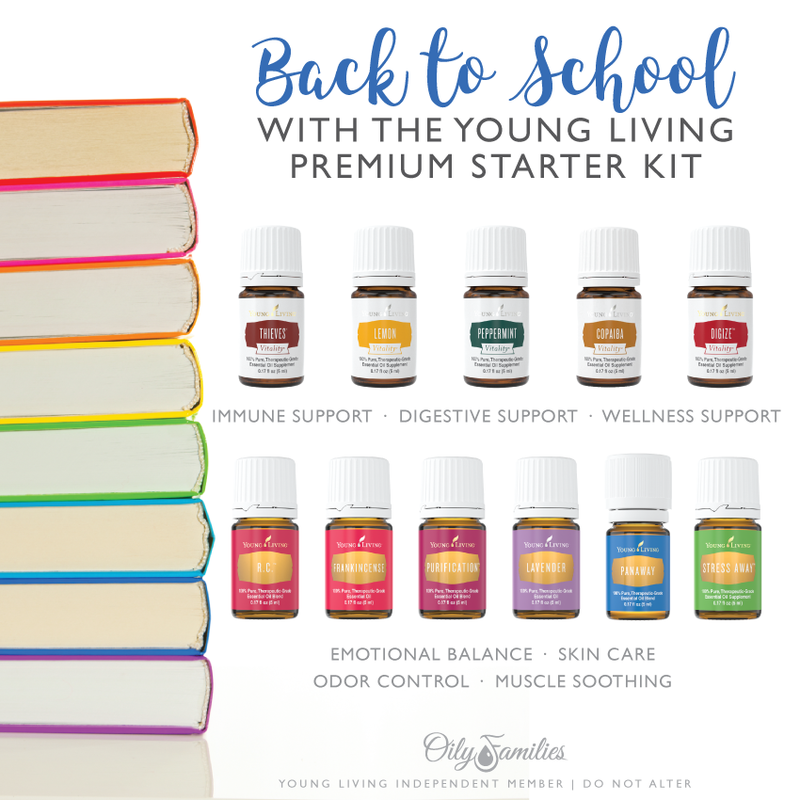 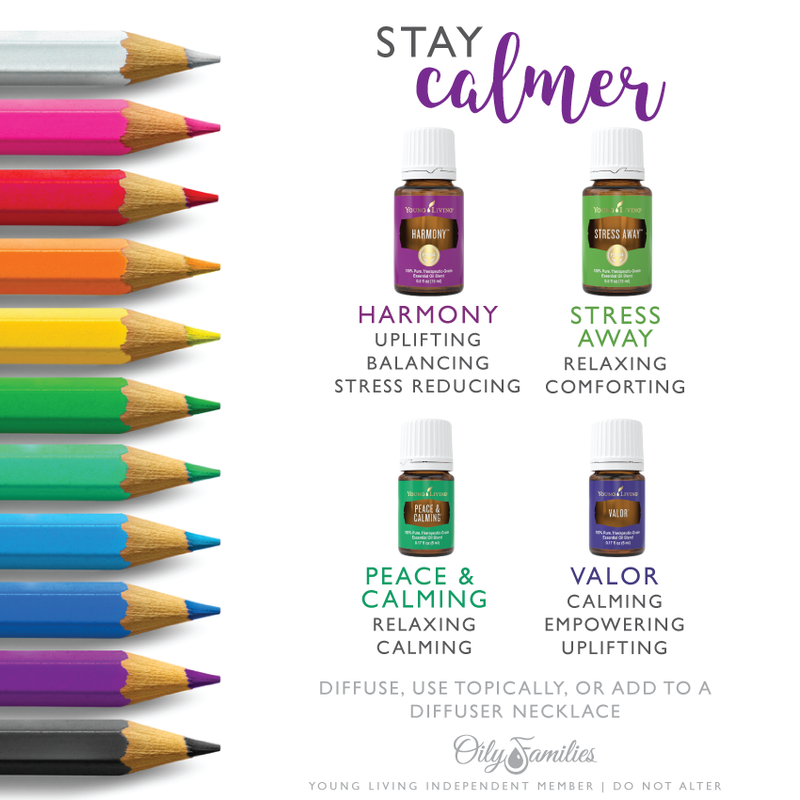 It’s back-to-school time, so I thought I’d share some of my favorite oils and oily recipes for the kiddos in school. 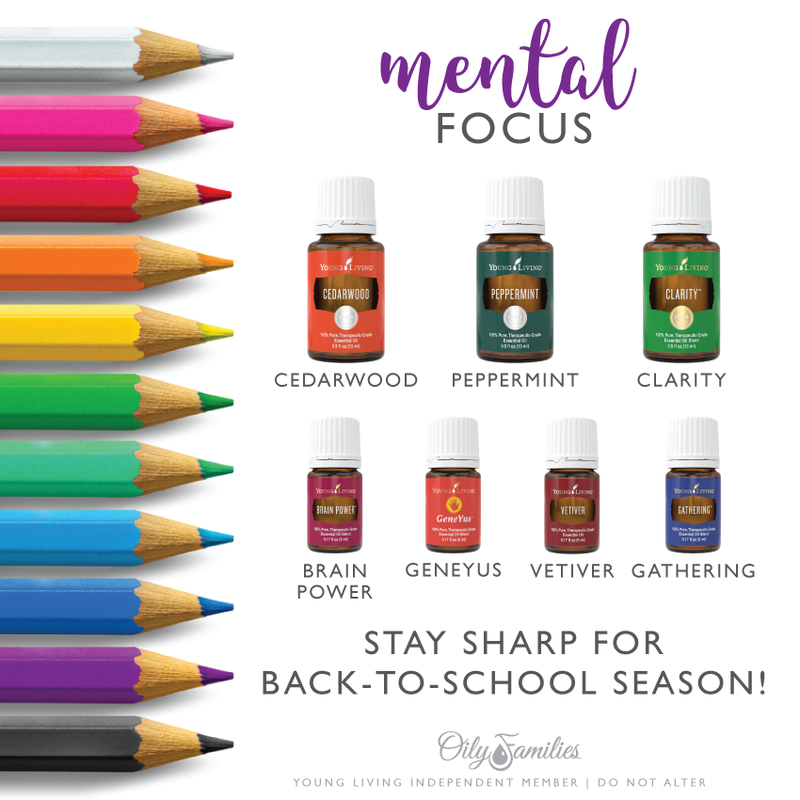 Now, I know we all encourage our kids to share, but we definitely don’t want them sharing hats, brushes, combs, helmets, hooded jackets – you name it! 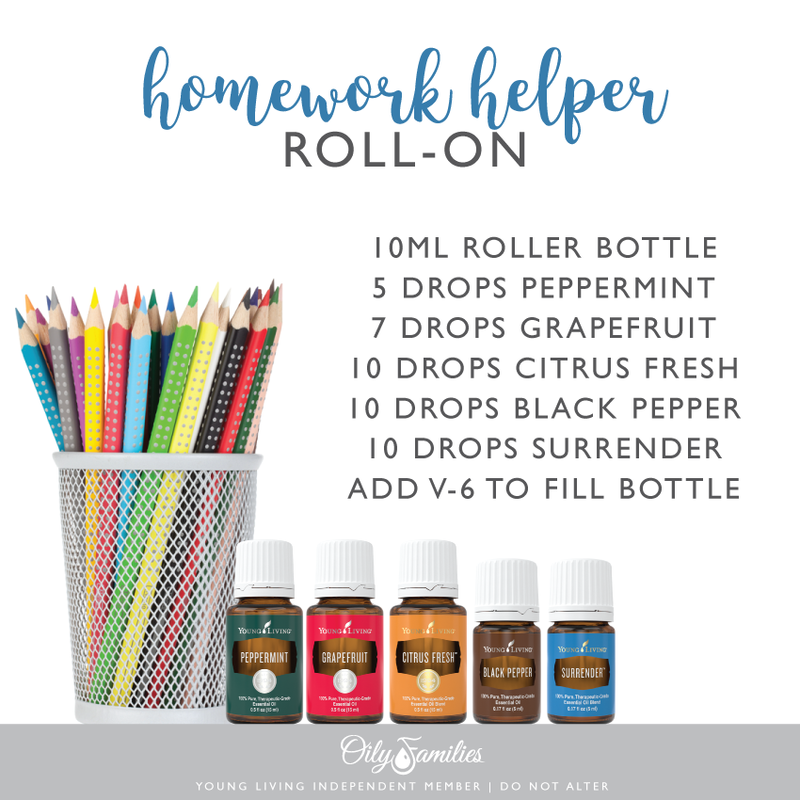 You can also help keep your child’s scalp healthy by spraying this recipe on their head at least once a day. 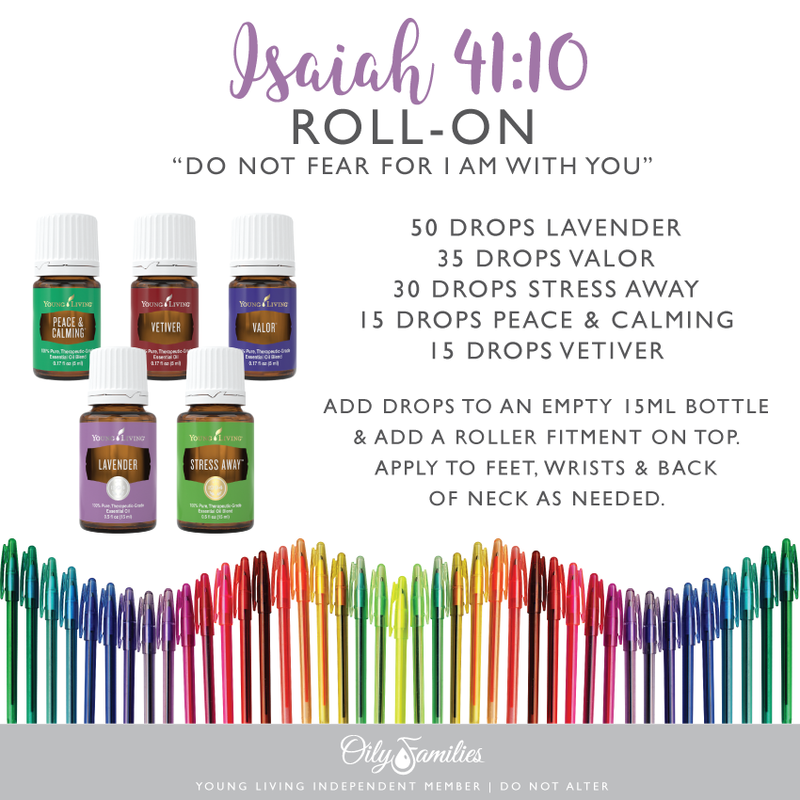 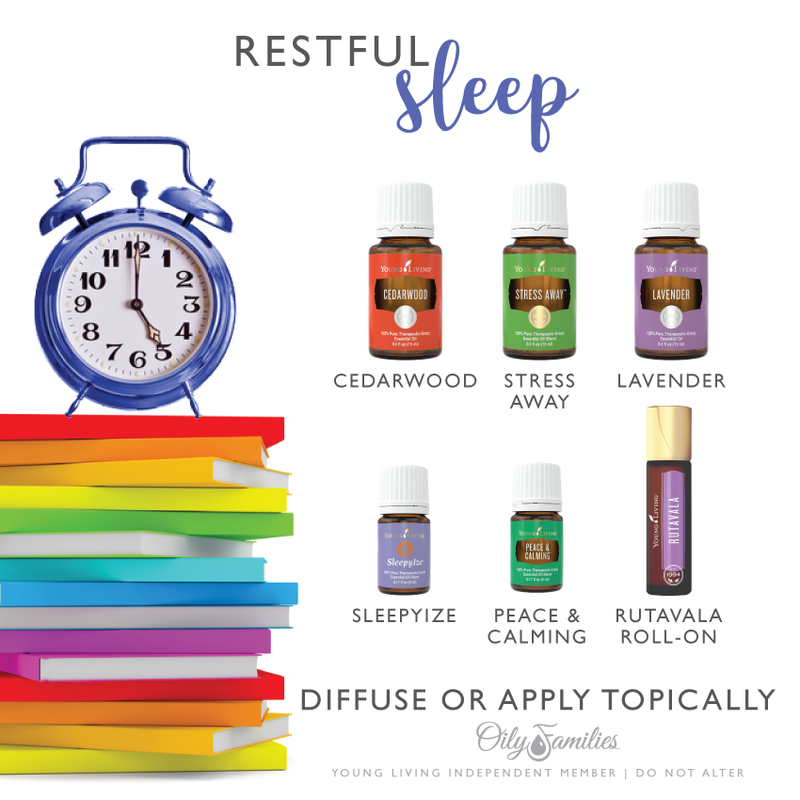 Click here to start your journey with essential oils! 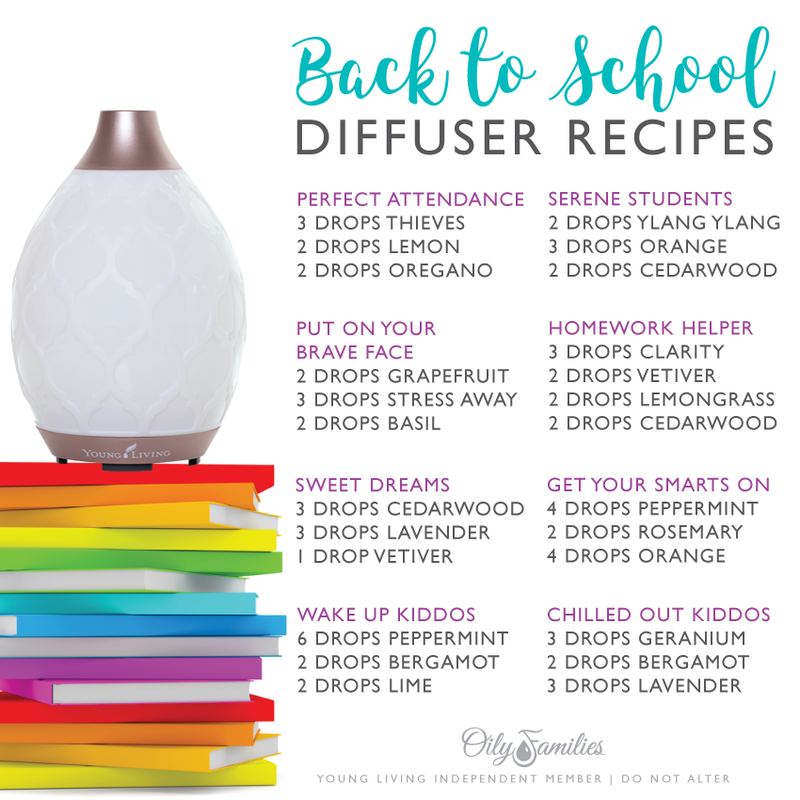 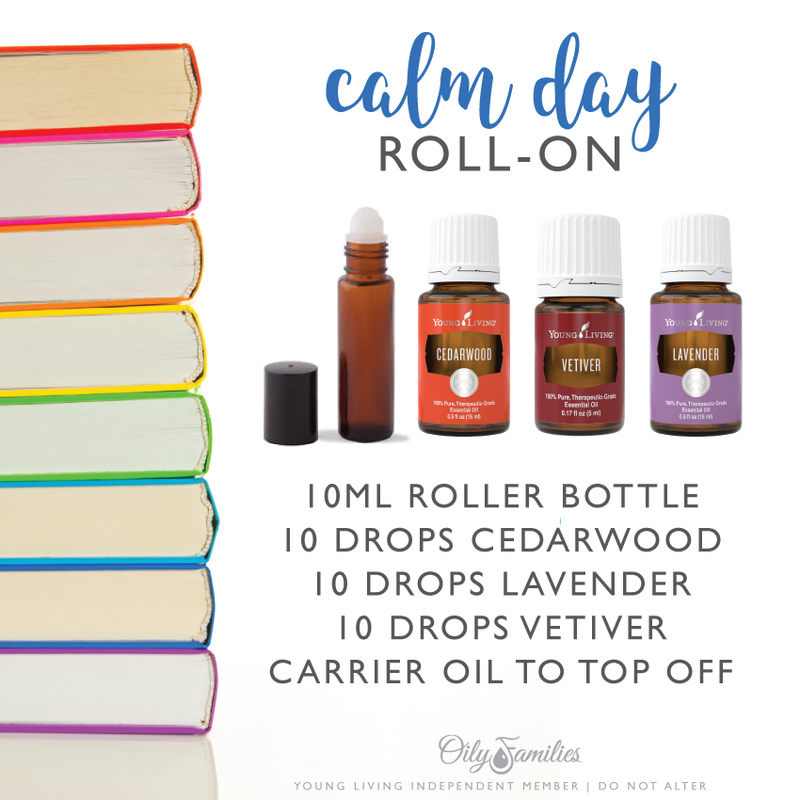 Here are some great diffuser recipes to help your child in numerous ways. 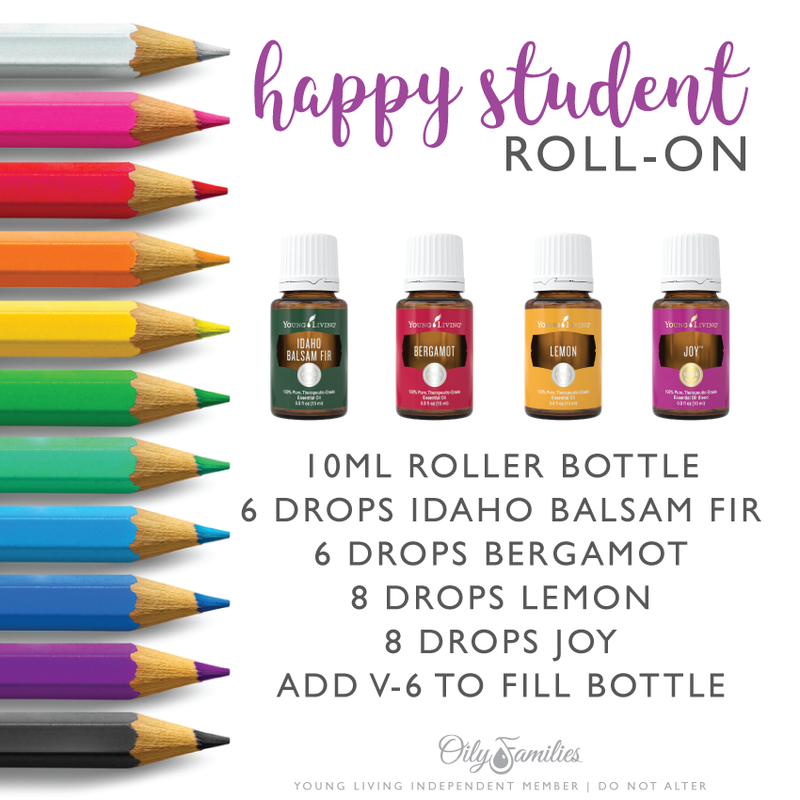 College students love oils too! 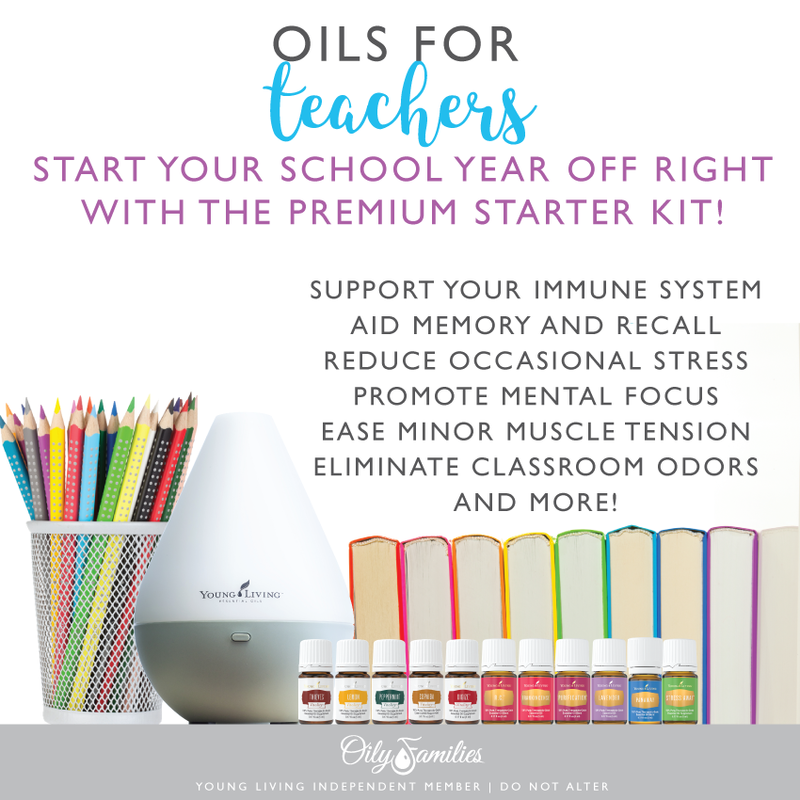 Finally, let’s not forget those teachers!